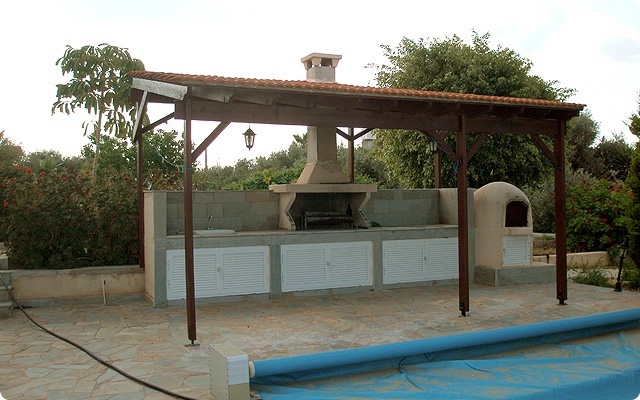 Villa Lily is a 3 bedroom detached property situated in lower Peyia close to Coral Bay and available to rent long term. 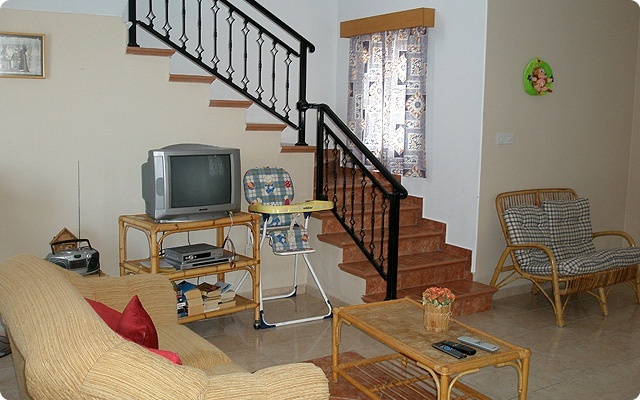 The villa is fully furnished. The lounge contains suites, Hi-Fi and TV, and a dining area with seating for six persons. 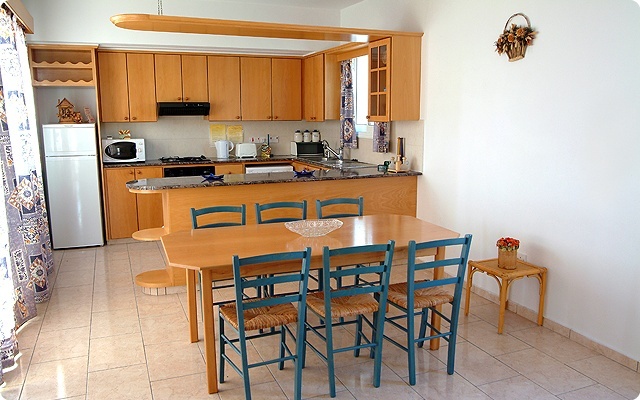 The kitchen is fully fitted with appliances including hob/oven, microwave, fridge/freezer, toaster etc. 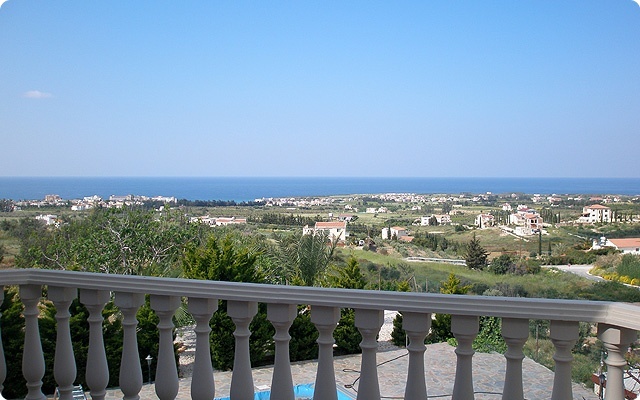 The villa features 3 bedrooms the master with a double bed and en-suite facilities and 2 further bedrooms comprising single beds and both rooms having sea-views. One of these bedrooms is located on the ground floor.